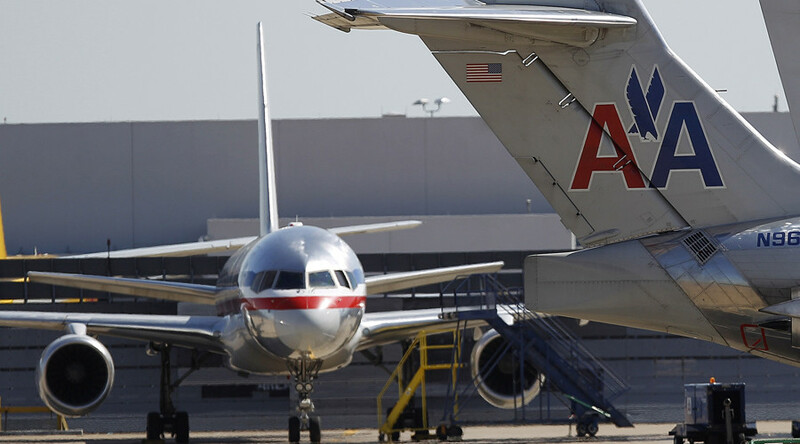 American Airlines are denying media reports that passenger flatulence caused a plane to be evacuated at Raleigh Durham International Airport. The bizarre and presumably strong-smelling incident was reported to have happened at the North Carolina airport on Sunday, with passengers complaining of nausea and headaches, according to WBTV. The American Airlines plane landed at 4pm local time, and a subsequent investigation by airport officials determined that a passenger had “passed gas,” reported the Charlotte Observer. It’s not immediately clear from where the passenger jet had traveled. American Airlines has rejected the claims, however, telling WNCN that the plane is “out of service for an actual mechanical issue – and odor in the cabin. “But it is not due to ‘passed gas’ as mentioned,” a spokesperson for the airline said. In a separate statement to RT.com, an American Airlines representative simply stated: "The story is not true."